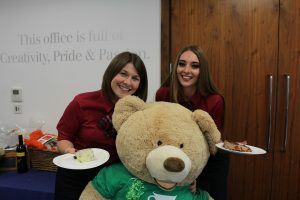 Thanks to the efforts of Lodge Managers, Owners and Employees around the country, the Churchill Foundation raised a total of over £30,000 for Macmillan Cancer Support by supporting its World’s Biggest Coffee Morning campaign. 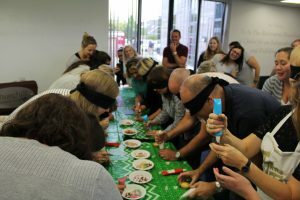 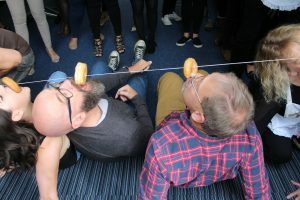 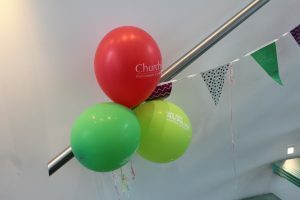 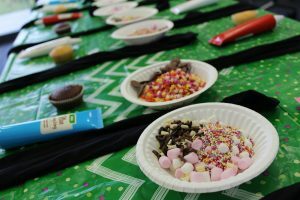 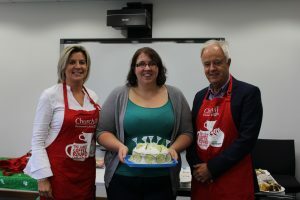 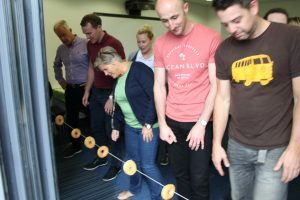 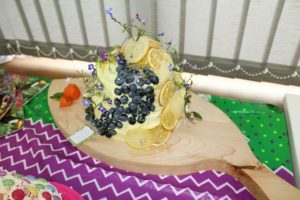 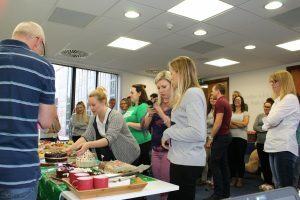 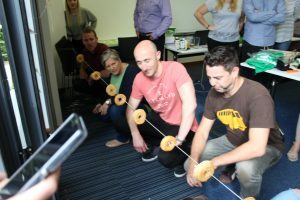 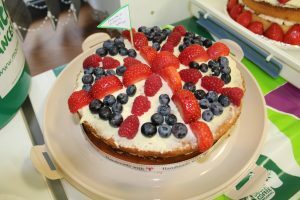 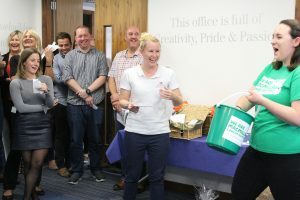 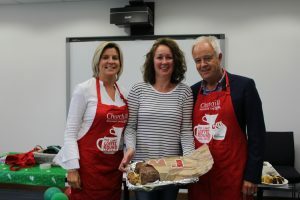 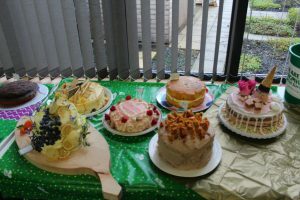 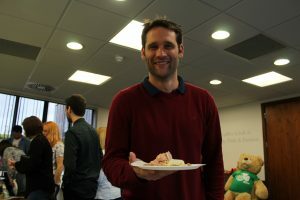 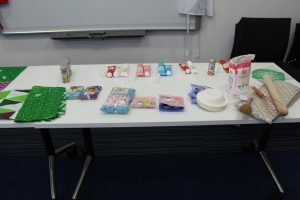 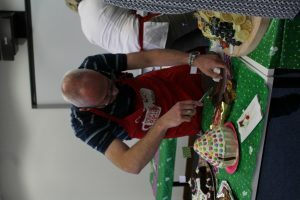 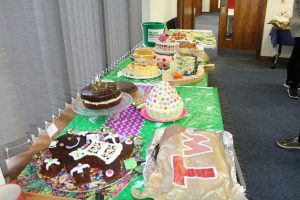 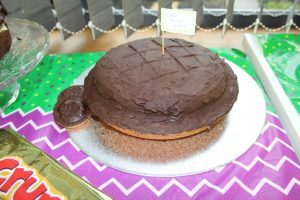 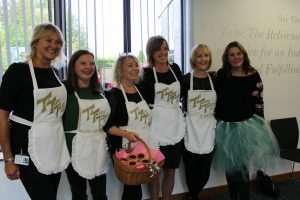 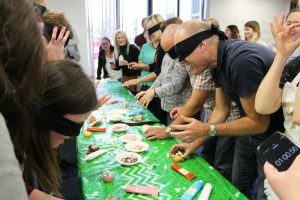 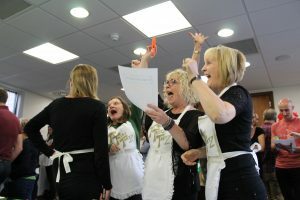 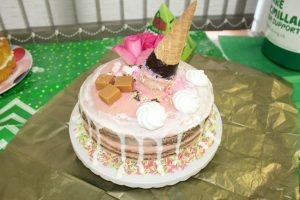 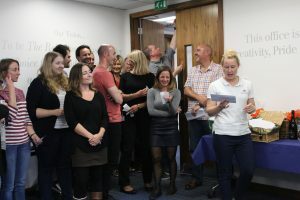 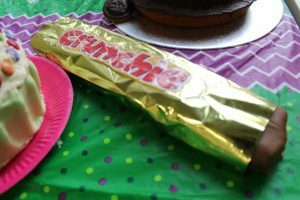 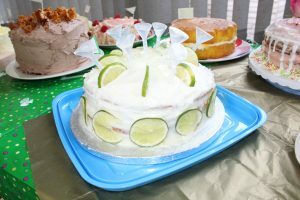 Churchill and Millstream offices and developments all took part by hosting coffee mornings, cake sales, ‘bake-off’ competitions and raffles to help support the World’s Biggest Coffee Morning campaign. 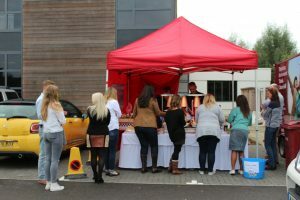 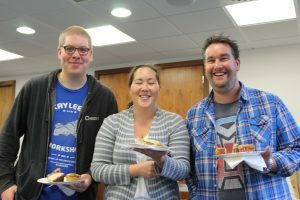 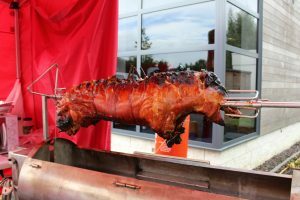 Lodge Managers, Owners and even construction site teams all joined in the fundraising efforts, and at Churchill’s head office in Ringwood a special lunchtime hog roast was provided by the company’s in-house Plant Services team. 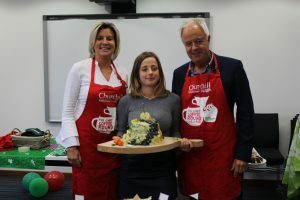 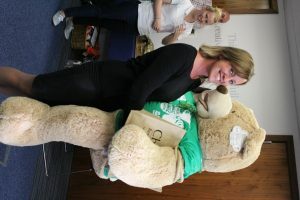 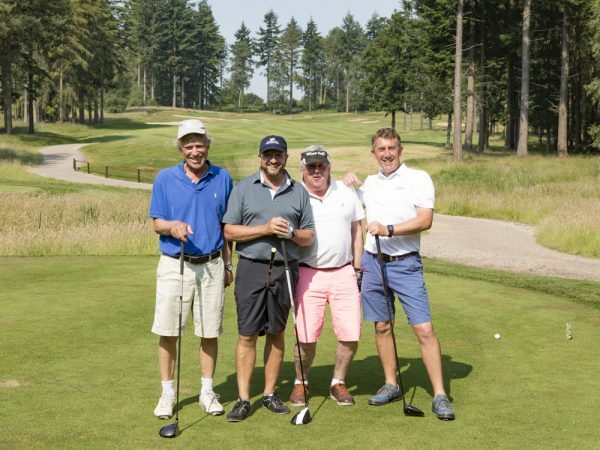 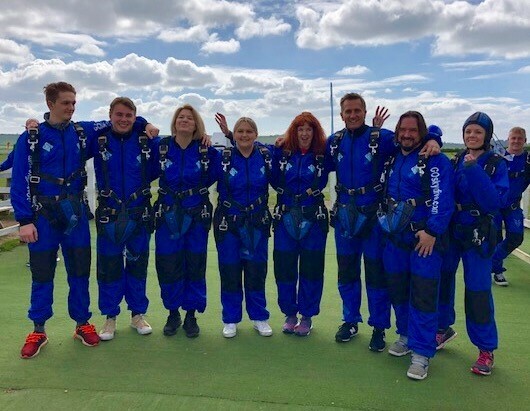 Ringwood-based Churchill Retirement Living has a special relationship with Macmillan Cancer Support and has raised more than £300,000 for the charity since 2009. 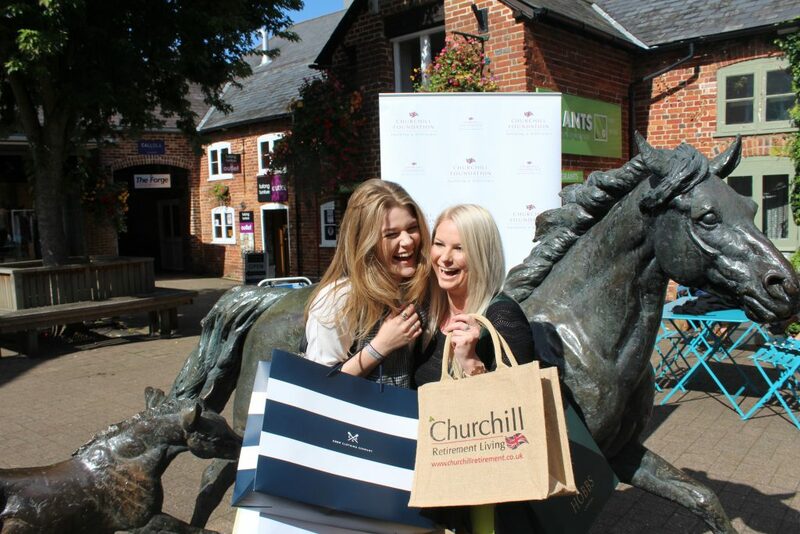 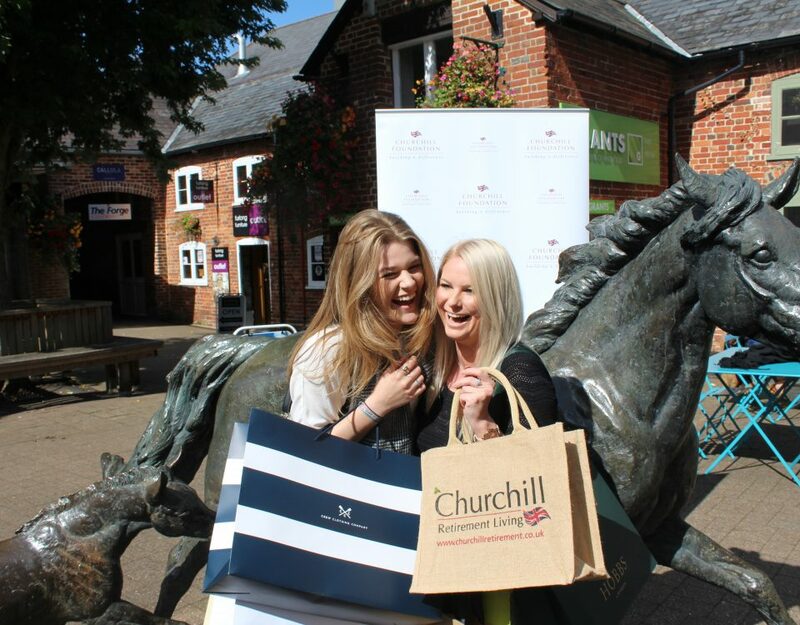 It is one of a number of national and local charities chosen to receive funds as part of the Churchill Foundation.